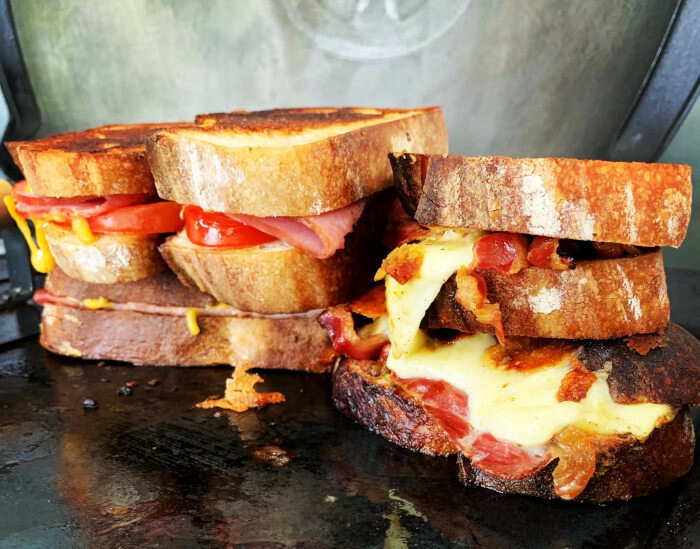 Foodies rejoice; legendary local chef, Pete Goffe-Wood is taking his food on the road with a brand-new food truck concept. What started as a popular pop-up restaurant event, Goffe-Wood’s Fire & Smoke has now been given a permanent, but mobile, home in the form of a food truck. 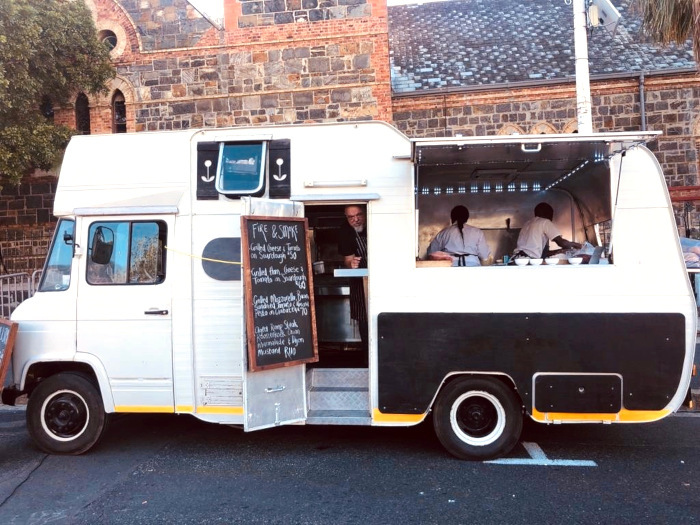 Offering braai-inspired eats, the Fire & Smoke food truck offers everyday folk, who might not ordinarily get the opportunity to sample chef Pete Goffe-Wood’s food, a chance to tuck in MasterChef quality eats. 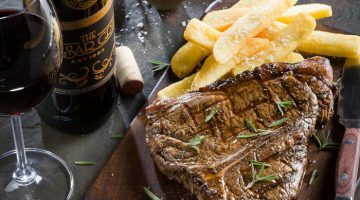 Available for functions, events, birthdays, or any other event you can dream up, the Fire & Smoke food truck will serve delights like the most moreish and decadent grilled cheese you’ve ever laid eyes on; juicy burgers served on freshly baked pukka burger buns; and succulent steaks with a generous dollop of Béarnaise sauce. The full menu for the food truck is yet to be revealed but if the menu sneak peeks from Goffe-Wood’s Facebook page are anything to go by it looks like this new food concept will indeed satisfy your comfort food needs. 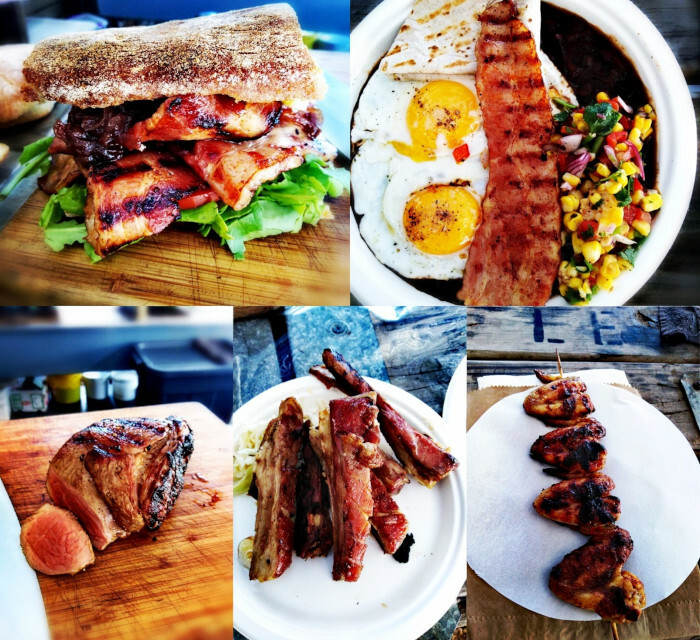 For more information on the Fire & Smoke food truck say Hi to Pete Goffe-Wood on Facebook.